I'm a freelance videographer and writer living in Teneriffe of Brisbane. I spend most of my time conceptualising ideas, but when I'm not, I'll be out uncovering new hidden spots around town. Remember the tales of triumph when you won a grueling game of Monopoly, or the satisfying feeling of playing the Draw Four card against your arch nemesis in Uno? These classic board games of our childhood unleashed our inner competitiveness, but also taught us the importance of trust, while building on our social engagement with others. However, over the past decade, we seemed to have been blinded by the screens on our palms and gradually lost the ways of our primal human interaction. 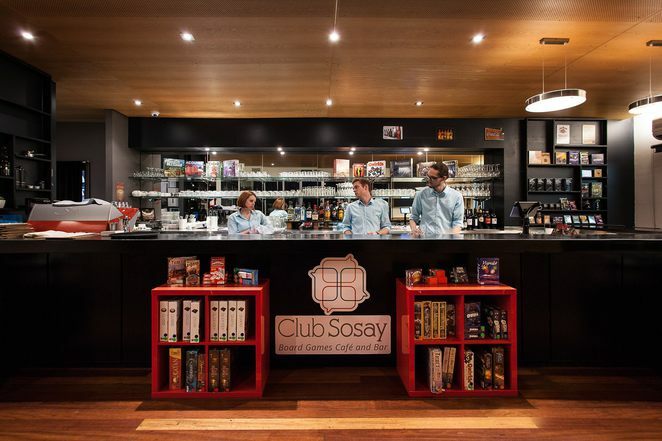 Ex-chartered accountants turned entrepreneurs, Debbie Seipel and Angela Brown, had come up with the solution to this conundrum by establishing the board game café and bar, Club Sosay. Settled in the nest of Paddington, Debbi and Angela envisioned Club Sosay to be a safe and comfortable environment where people and communities are able to connect through engaging board games, stimulating conversations, and delicious food and drinks. In our modern day of age, Debbi and Angela expresses their concerns by stating that we're contacting without communicating through our heads down low and fingers trailing across the screen. 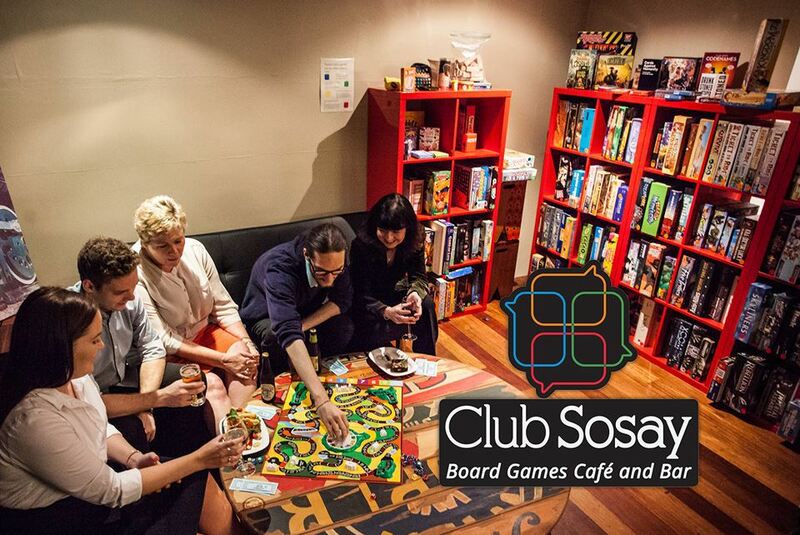 By introducing a board game café to the community, Club Sosay offers passersby new ways to socialise and reconnect with one another, while also rekindling the old flames of their childhood. Walking past the side of the café and peering through the mirrors, you will be hit with a wave of nostalgia and excitement for the unfamiliar. As you enter the main entrance, you will be welcomed by a contemporary open space surrounded by over three hundred different types of games. Ranging from simple and quick games to challenging ones that can last for multiple hours. Stocking up all the shelves are various selections of classics games, to fan favourite series like Pandemic and Dominion to also, recent board games such as, Mysterium, One Night Ultimate Werewolf, and Dead of Winter, which can all be bought over the counter. Club Sosay caters to all ages that are just willing to have some good old-fashioned fun. It's the perfect destination for families looking to spend some quality bonding time together, but also, an ideal meeting ground for master board game players to battle it out. 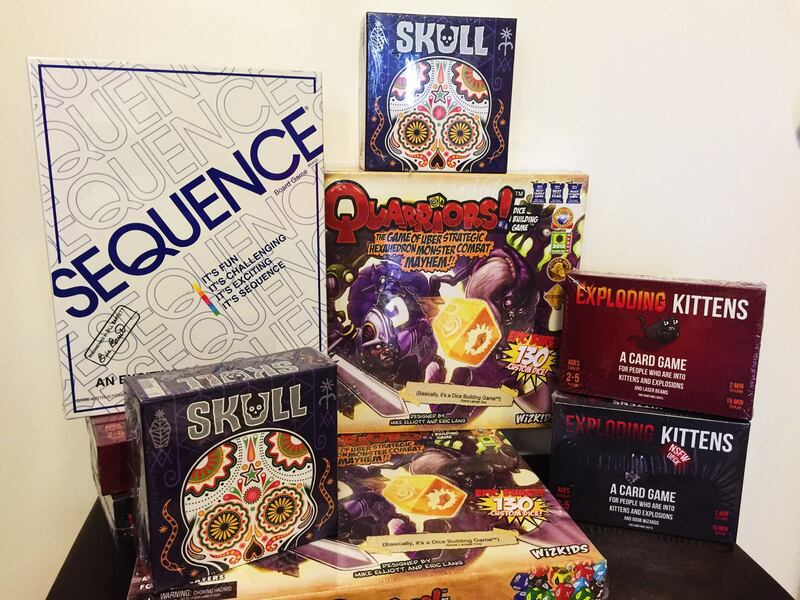 If you're an amateur board game enthusiast looking to get into the game, don't worry as Club Sosay's Games Guru will guide you step-by-step, while introducing you to other players for a rousing game. 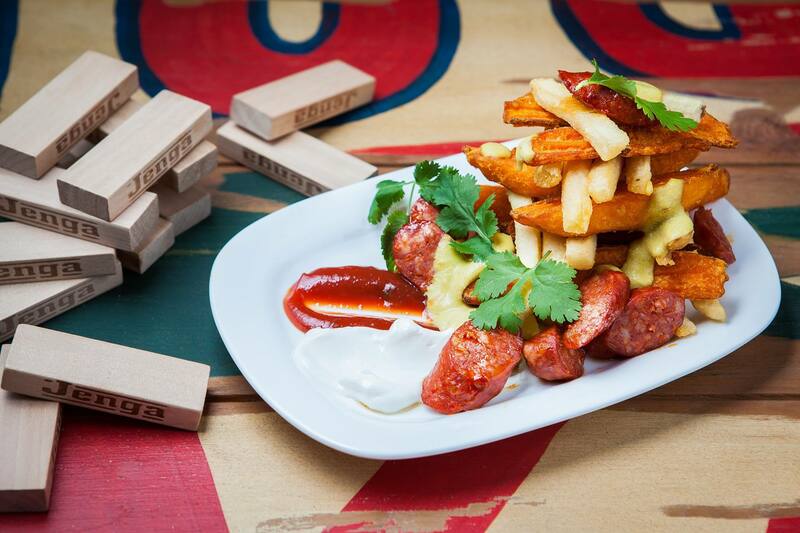 Feeling famished after an intense and draining game? Club Sosay's chef will serve you the freshest food and light snacks straight out of the kitchen to replenish your strength. The highlights of the menu are the Criss-cross Chips, Homemade Corn Chips, Homemade Pizzas, Southern Fried Chicken, and Salchipapas – a Peruvian dish that includes potato, chorizo, and house-made sauce. To wash it all down, the bar has an extended wine list accompanied by local beers, ciders, and spirits. As for every Thursday night, Club Sosay will host their Social Games night to reveal a new board game which their Games Guru will teach everyone. Then the following Thursday, they will host a mini tournament of various games for the regulars or amateurs alike; winners will even walk home with special prizes in their hands. For the month of November, Club Sosay will be hosting a weekly board game triathlon that features well-known games such as, Catan, Ticket to Ride¸and Splendour. If you're an avid player of these games, now is your time to shine and take home the glory. Does Club Sosay sound like the utopian spot for you? Then all you have to do is to pay $5.50 for cover charge and their vast selection of enjoyments are yours for the long hours. In return, not only will your day be filled with exhilaration, but also, be able to have the chance at their monthly prize draw for a board game of $80 value. So if you're thinking of the next destination for your social outing, choose Club Sosay as the place for disconnection of devices and reconnection with others.